Last month I took part in the five among friends Q&A’s. There a few questions that are just for fun and to get to know the blogger more personally. There is a round of questions every month for you to take part in, and also check out other bloggers answers. This week’s theme is Right now I’d rather be….. This week’s questions were written by Kerry at Lived With Love…. 1) Right now, I’d rather be sitting…..
On a balcony somewhere hot, drinking a nice cold drink and reading a good book. 2) Right now, I’d rather be wearing…. A lovely cotton knee length dress, instead of jeans, boots and a jacket. I can’t wait for the hotter days to come soon!! 3) Right now, I’d rather be eating…. Without a second thought it has to be chocolate! A nice big juicy cheese burger with crispy chips and salad, with a large glass of chilled Rose! The sound of the sea lapping up the beach, with birds singing sweetly and a gentle breeze. It would just sound so peaceful and relaxing. 5) Right now, I’d rather be with…. My partner and daughter, no matter how many sleepless nights they BOTH give me, their the only people I’d always rather be with. Don’t forget to check out the other girls answers too…. 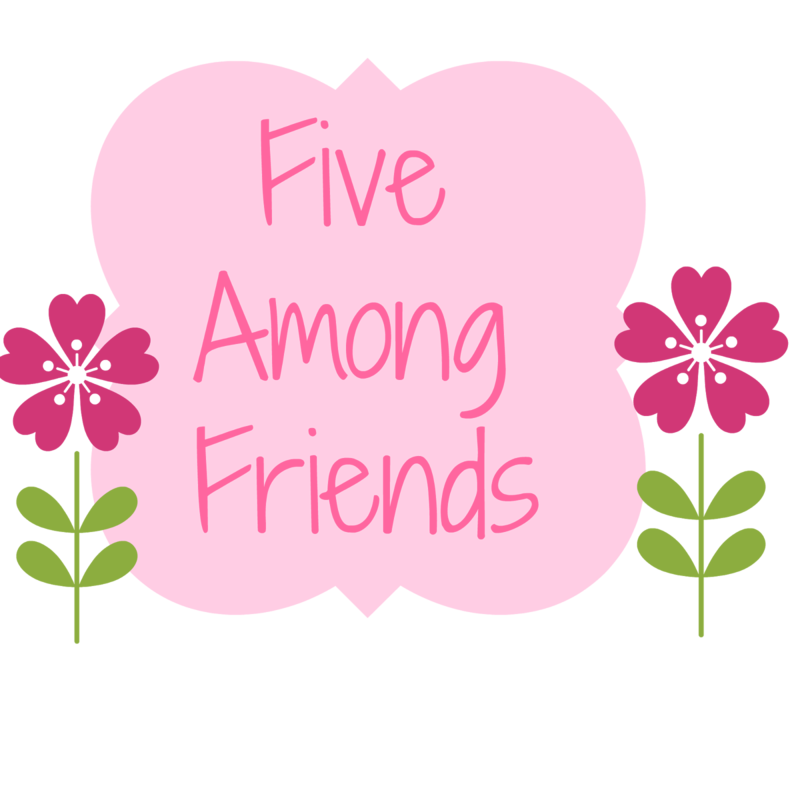 Join In With Our Five Among Friends Link Up!